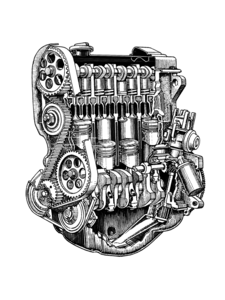 Rabbit, Rabbit Pick-up, Rabbit Convertible, Rabbit GTI, Diesel 81-84, Gas 83-84; Golf Gas and Diesel 85-89; Golf GTI 85-87 except 16V; Jetta Diesel 81-92, Gas 81-87 except 16V; Scirocco 82-87, all except 16V; or any other VW that is using this type of clip. 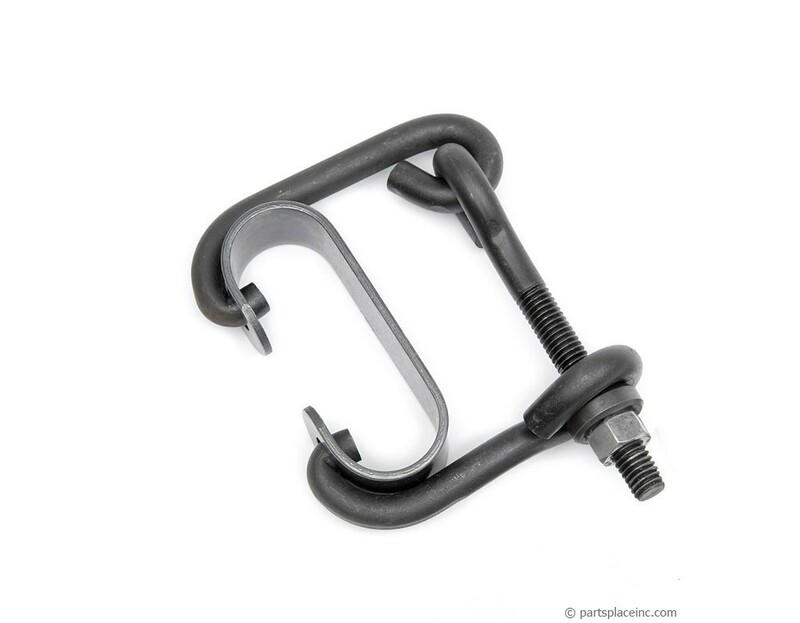 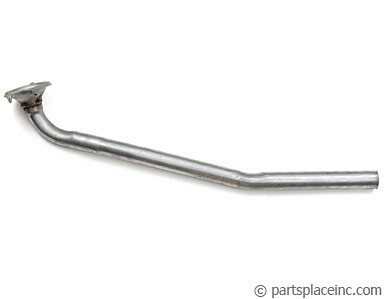 The VW exhaust spring clip tool is used to remove the 2 spring clips on exhaust manifolds like the one shown on this page. 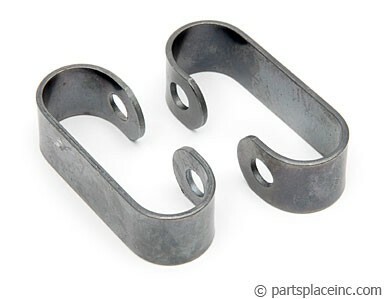 You'll need two clips to connect your exhaust manifold to your downpipe, old ones may look fine but they lose their tension over time.